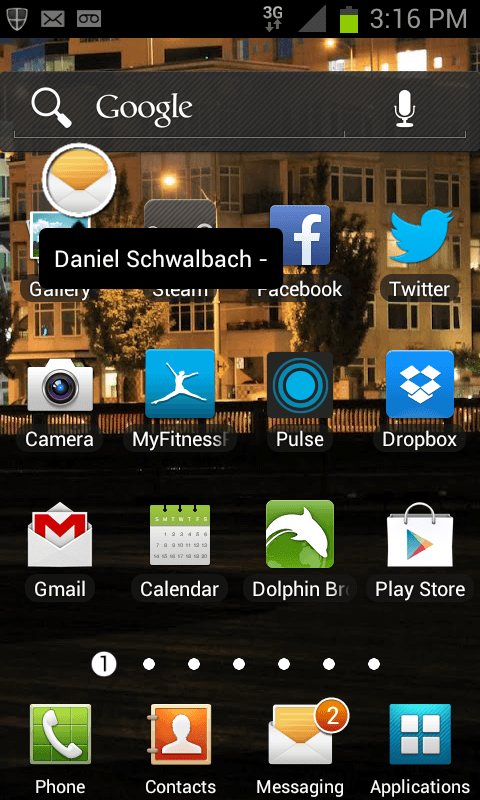 Do you remember when Facebook announced its Android-based app launcher and user interface, Facebook Home? Its most talked about feature was Chat Heads, a notification system that put your friends’ heads in bubbles that popped up over any app when you received a Facebook message. Despite mixed reviews for Facebook Home as a whole, the Chat Heads system had appeal. Floatifications owes its existence to Chat Heads, but expands the idea to be applicable to every application on your Android device. We like it. The basics of Floatifications are as straightforward as you imagine. 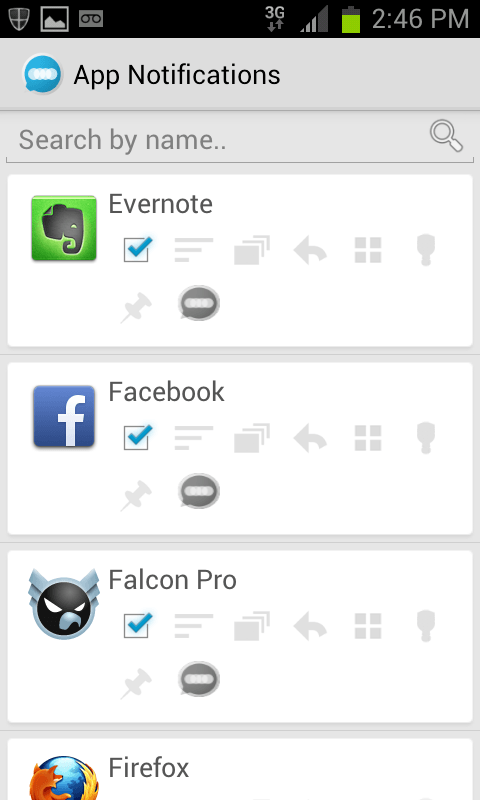 It offers you notifications with small, unintrusive popups from apps with relevant activity. This could mean a Facebook message, a Twitter mention, a breaking news story from your news app of choice, and just about everything else you can imagine because it works with every app. You may already fear a home screen invasion by groups of hostile bubbles updating you on everything occurring in the digital world, but it’s not bad; Floatifications stacks the circles so they don’t take up valuable screen real estate. The notifications mostly overlap, showing the most recent on top with the edges of the others barely visible. When tapped, the circles spread so all are in view. Another tap on any given bubble and a small text box offers pertinent information. All of this is based off Floatifications’ default settings, which are entirely customizable. You can change the look of app notifications, but there are also various themes available for the Floatifications bubbles to make them fit in with your phone. 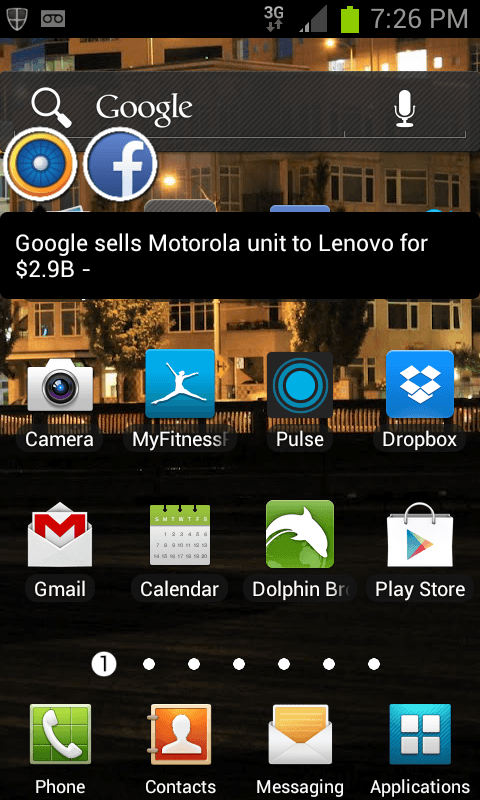 The font size is adjustable, and the icon size can be changed by the pixel. Recounting all the ways Floatifications can be modified to fit your needs would be exhaustive, so you’ll just have to take our word: If any part of the app seems imperfect, you can change it to better work for you. Notification systems are usually hit and miss. It’s difficult to find one that is both informative and subtle. Floatifications manages to walk that line successfully, offering pop up bubbles that come up over any running app – including full screen games and videos – but making sure they are easily movable and never too obstructive. Some updates can come too frequently but if there’s ever an offending app, you can remove it from the update slate. Overall, Floatifications is worth a download if you’re looking for a way to stay up-to-date with your app activities without drowning in an overwhelming number of updates. 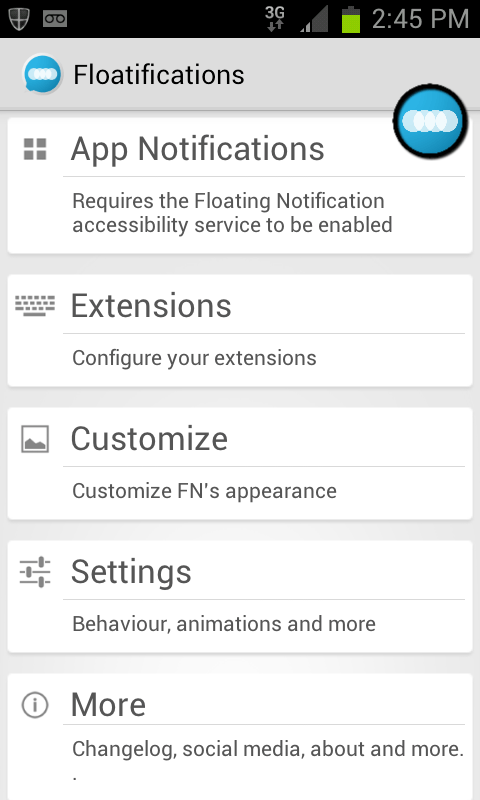 Floatifications is available for Android devices for $2 from the Google Play Store. A 14-day trial version is also available.